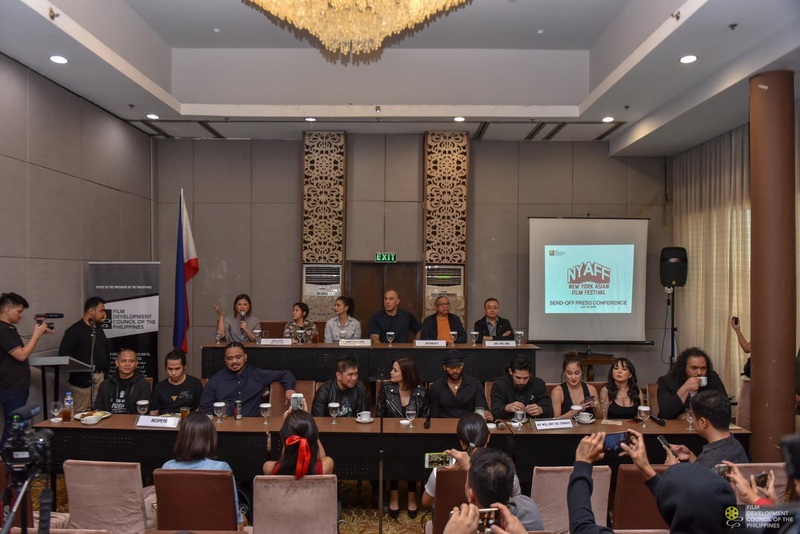 In celebration of the lineup of six (6) Filipino genre films to be featured in this year's New York Asian Film Festival (NYAFF), the Film Development Council of the Philippines held a Send-Off Press Conference for Filipino delegates last last July 10, 2018 at Cocoon Hotel, Quezon City. 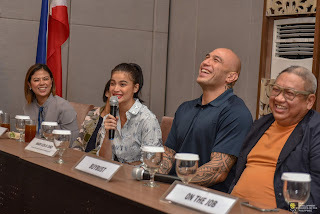 BuyBust directed by Erik Matti, Neomanila directed by Mikhail Red, On the Job directed by Erik Matti, Respeto directed by Treb Monteras, Sid & Aya (Not a Love Story) directed by Irene Villamor, and We Will Not Die Tonight by director Richard Somes were all represented during the Send-Off Press Con. 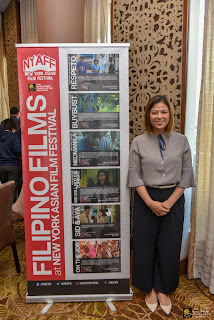 Over the years, the finest cinematic works from the Philippines have been engaged and featured in NYAFF to connect with the Western audience to introduce our stories and visual works. 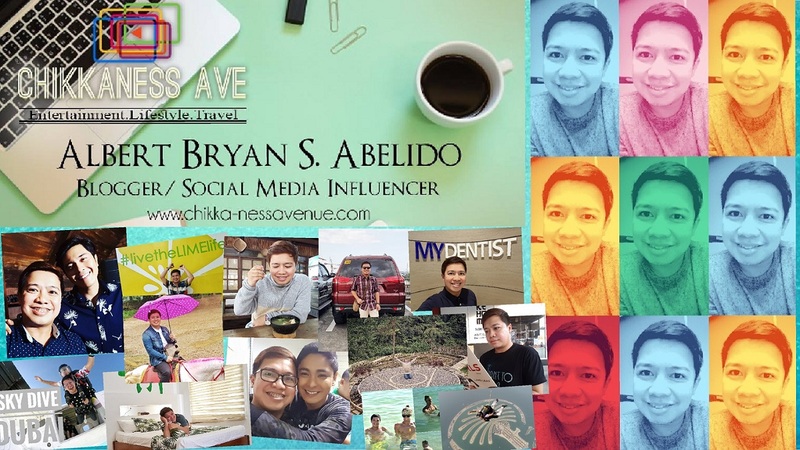 “With these incredible genre films that we have from our country, the Philippines could really be a hub of genre filmmaking. 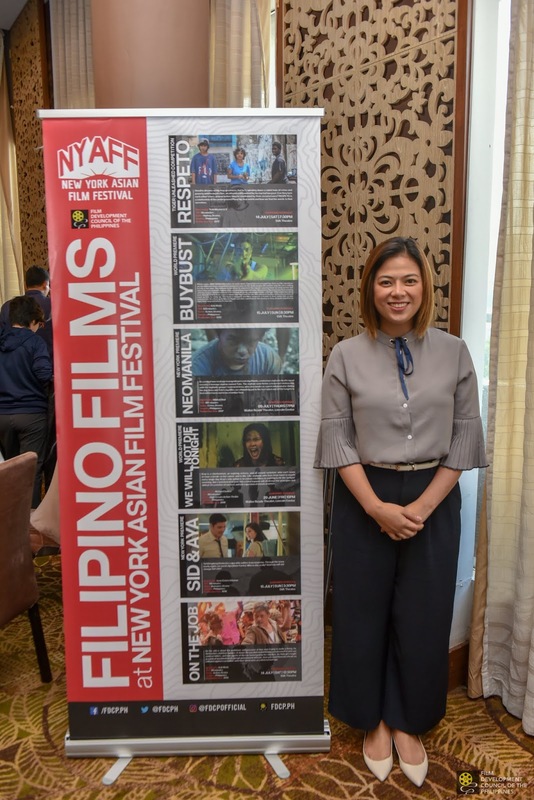 We are very proud that through NYAFF, they have found a platform so they may be accessed by North American audience, including our Filipino diaspora. FDCP has assisted our delegates through our International Film Festival Assistance Program (IFFAP) and we look forward to them connecting with international counterparts for future projects and collaborations. 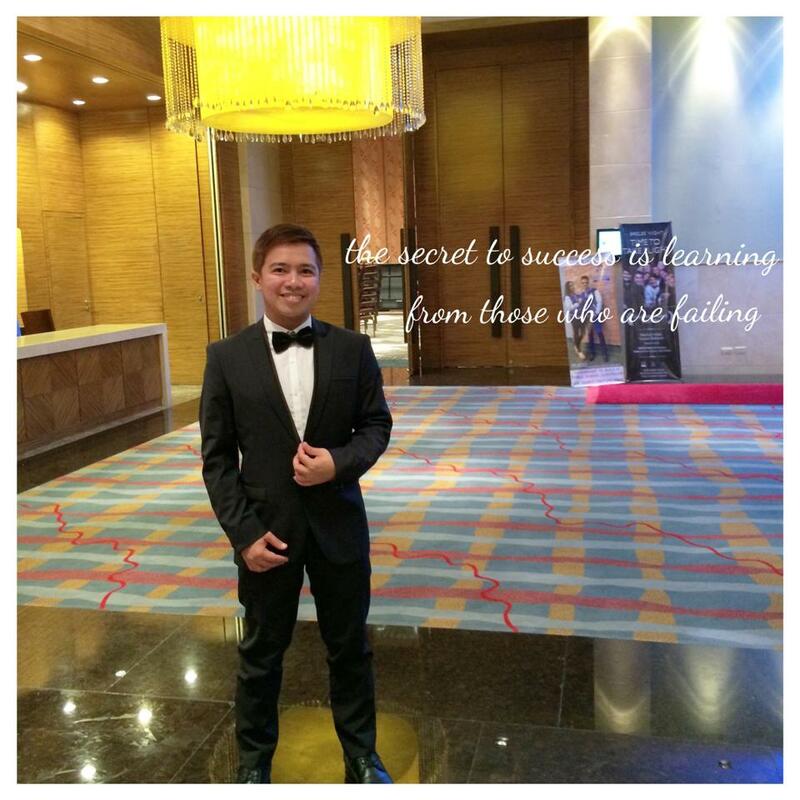 We wish them the best of luck,” said FDCP Chairperson and CEO Liza Diño. 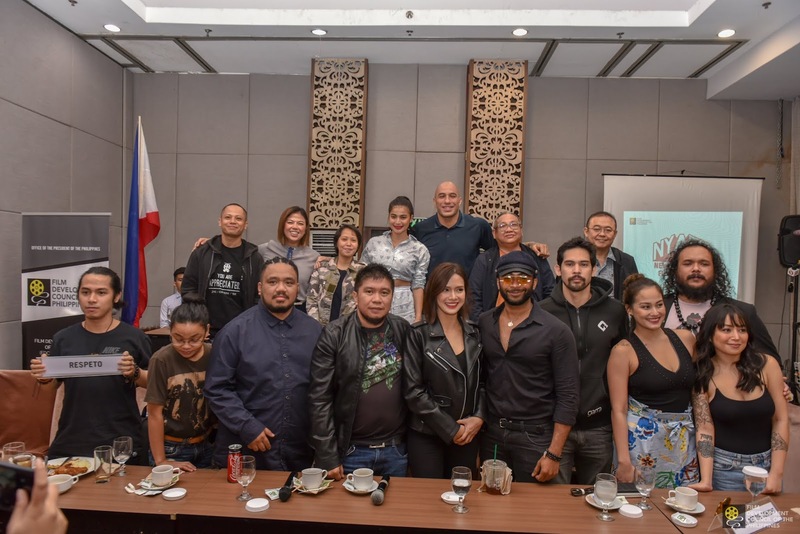 IFFAP was granted to Filipino delegates, including Gawad Urian Best Actor, Abra of Respeto, producer Dondon Monteverde and directors Treb Monteras and Erik Matti. Director Richard Somes was also present at the opening of the Festival for the world premiere of his film, “We Will Not Die Tonight.” The same film was also announced as one of the official entries for this year’s Pista ng Pelikulang Pilipino. The 17th New York Asian Film Festival in New York City, USA runs until July 15, 2018. "Rookie police officer Nina Manigan (Anne Curtis) joins an anti-narcotic elite squad, whose mission is to conduct a buy-bust operation in the slums of Manila." "Toto, a teenage orphan, is recruited by a notorious death squad. Irma, the groups leader, soon becomes a maternal figure to the young boy. As the two form a familial bond, their loyalties will be put to the test when one of their targets turns out to be a familiar face." Synopsis: "On the Job is a Filipino crime thriller inspired by a real-life scandal in which prison inmates are temporarily released from prison to work as contract killers on behalf of politicians and high ranking military officials." Premise: "A poor aspiring rapper befriends an older poet after vandalizing his bookstore." Premise: "Sid & Aya (Not a Love Story) follows Sid who suffers from insomnia and meets Aya who he hires to accompany him in his sleepless nights." 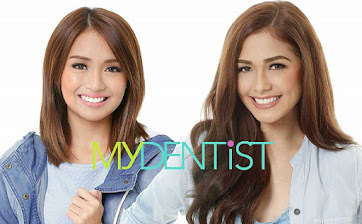 Synopsis: "Kray (Erich Gonzales) is a stuntwoman, an aspiring actress, and all-around racketeer who can’t seem to get a break. A botched deal gone into a total haywire will challenge her principles and her skillset.